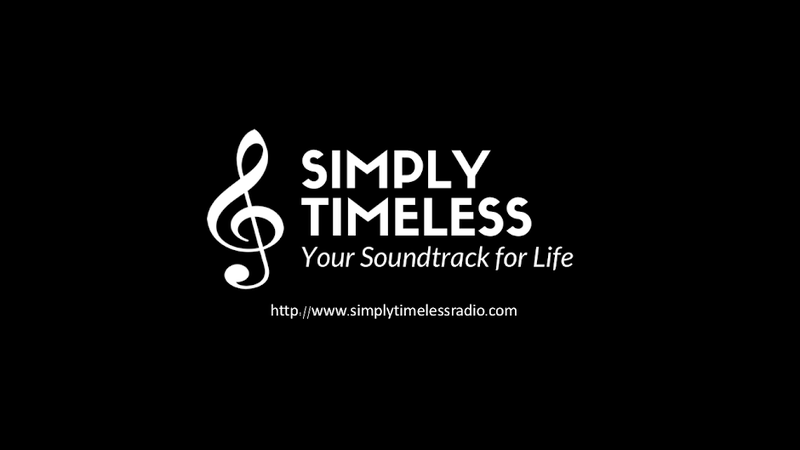 On April 2nd, Simply Timeless will celebrate its second-year anniversary. As a part of the celebration, we are featuring some of our "greatest hits" from yesterday and today... including a few requests from our listeners. Featuring performances by Ella Fitzgerald, Frank Sinatra, Beegie Adair, Louis Armstrong, and Cyrille Aimée.